Spring Fling Day 2! Color Match! Chip it Clip it ! 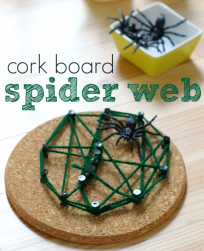 Months ago I saw a similar project over at Teaching Tiny Tots and made a mental note to try it. My son’s fine motor skills were good but not quite ready yet. 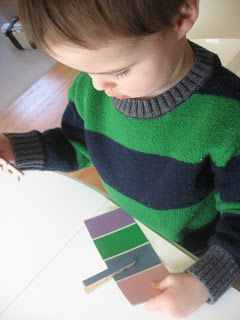 The other day, he was making a clothespin bite things and I knew it was time for paint chip color matching! Here is how we did it. Gather your materials. I used 2 of each color paint chip (8 in all), 4 clothes pins, 1 strip of cardboard (side of a cereal box), and some double stick tape. I am far too impatient for glue. 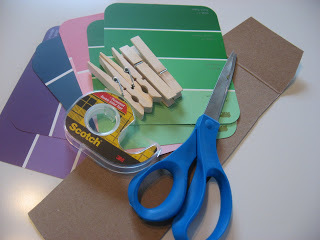 Cut your paint chips to fit onto the cardboard. 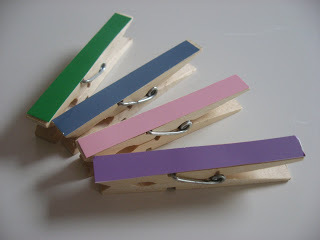 Using the 2nd paint chip, cut small strips to go on the top of the clothespins. 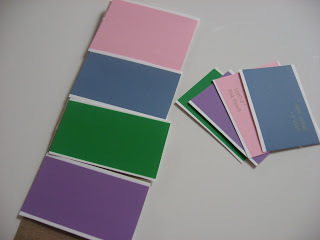 Start playing with paint chip color matching! 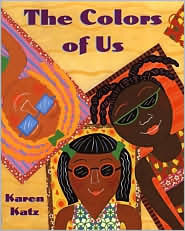 “The Colors of Us” by Karen Katz. You may know Karen Katz from her very popular board books, but she has written a number of great picture books too! Lena is learning about mixing colors with her artist mom when she announces that “brown is brown” her mom knows better though. On a walk around her neighborhood, she sees that all the people she knows are all different and all beautiful shades of brown. What I like about this book is that it recognizes that we are all different. Kids, especially little ones, can be really confused when we tell them “We are all the same”. They don’t understand what we mean because they can SEE that we aren’t. This book celebrates the diversity while also celebrating the beauty of each color of us. 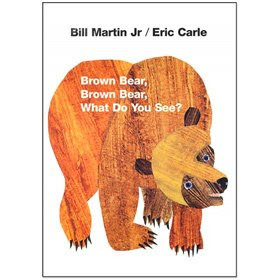 “Brown Bear Brown Bear” by Bill Martin Jr. and Eric Carle is a classic, it is genius in its simplicity. 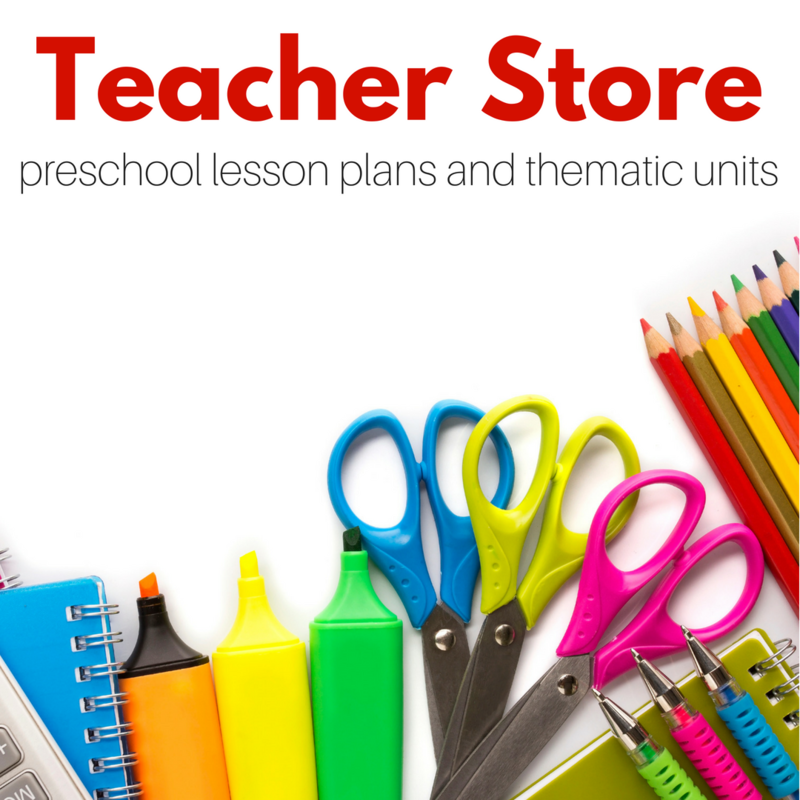 So often we think things have to have fancy bells and whistles to keep toddlers and preschoolers interested. This book proves us wrong yet again. I haven’t met a child who hasn’t responded well to this book about colors and animals! 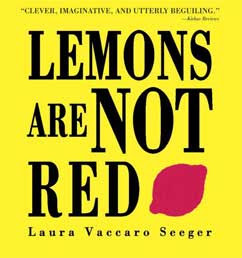 “Lemons Are Not Red” by Laura Vaccaro Seeger is a clever book each page offers a sneak peek at what it next, which my son thought was genius and I have to agree. Soon my son was making his own predictions about what object would be revealed when we turned the page. 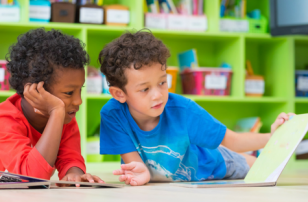 The book offered so many chances for me to step in and ask my son questions about what we were reading without stalling the momentum of the book. Previous Post: Happy St. Patrick’s Day ! Can I just say that I love your blog? Your ideas are so simple and clever. 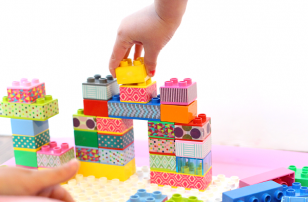 I’ve been inspired to do fun things with my kids again, and they’re in craft heaven. Do you have a really great library to find all these books? I had an idea that you might like. I’ve been cutting out the cereal name from cereal boxes so my daughter can practice writing. They letters are so big, they’re just like rainbow letters, if you’ve heard of them. Good idea. I did this with letters, instead of colors, when my son was in Kindergarten. He needed the fine motor practice. Keep the good ideas coming!! 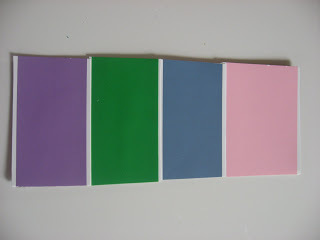 Love this color match idea!!! SUPER! WONDERFUL! GREAT! thanks! Both of your book suggestions today are huge favorites at our house! we love clothespin games! glad you liked it! oops I should say all three books! I love this idea. 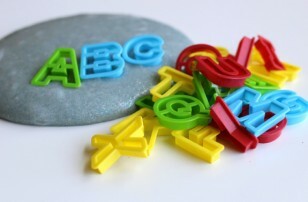 I did something similar with juice lids (the metal part) for my three year old. I put about 5 little stickers around the edge of each lid and then a matching sticker on the clip. We did about 5 lids worth. You have a blogging award waiting for you over at my blog! Hi! 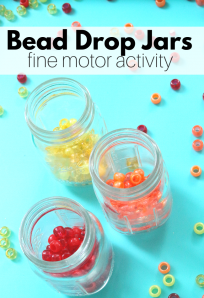 I just wanted to stop by and let you know how much my 2 year old son & I love recreating your projects. So much in fact that I presented you with a blog award on Pink & Posh. Go to my site to pick it up. keep the fun crafts coming! 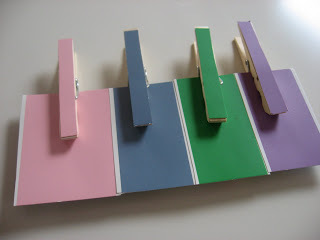 WHat a great idea with the clips I will have to try that! I know my dd will love it. I LOVE Karen Katz, especially that book.